“We engage in policy, not politics,” the company said in a statement following CEO Kevin Plank’s remarks. Since Donald Trump's inauguration, multiple brands have come under intense scrutiny for associating their names with the president. New Balance was criticized heavily after an executive seemingly praised Trump and a social media campaign called for a boycott of Uber after the CEO said he would be joining Trump's advisory council along with other business leaders. In an interview with CNBC on Tuesday, Under Armour CEO Kevin Plank praised Trump's decision making, saying he believes the president is a "great asset" to the company. "I'm a big fan of people that operate in the world of 'publish and iterate' versus 'think, think, think, think, think'," Plank said. "So there's a lot that I respect there." Plank is also a member of the advisory council to the president along with Elon Musk and other business leaders. Other sportswear brands like Nike, Asics, and Adidas have all issued statements against Trump's Muslim ban, but Under Armour has not. Following Plank's statements, many have called for a boycott of the brand. After Plank's comments ignited a call for a boycott, Under Armour issued a statement, writing, "We engage in policy, not politics." Read the full statement below. A representative for Under Armour was not immediately available for further comment. 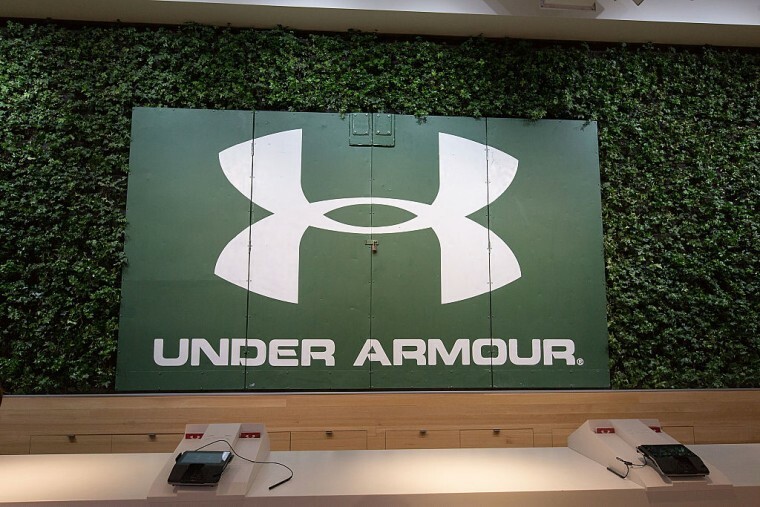 "At Under Armour, our culture has always been about optimism, teamwork, and unity. We have engaged with both the prior and the current administrations in advocating on business issues that we believe are in the best interests of our consumers, teammates, and shareholders. Kevin Plank was recently invited at the request of the President of the United States, to join the American Manufacturing Council as part of a distinguished group of business leaders. He joined CEOs from companies such as Dow Chemical, Dell, Ford, GE and Tesla, among others to begin an important dialogue around creating jobs in America. We believe it is important for Under Armour to be a part of that discussion. We have teammates from different religions, races, nationalities, genders and sexual orientations; different ages, life experiences and opinions. This is the core of our company. At Under Armour, our diversity is our strength, and we will continue to advocate for policies that Protect Our House, our business, our team, and our community."